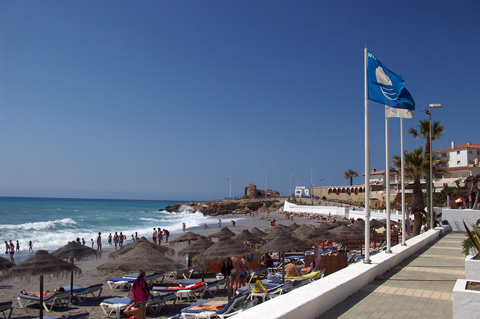 Torrecilla Beach is 300 metres long and is one of Nerja’s most popular beaches. It has a full range of facilities, including sunbed hire, and is another Nerja beach with the distinguished Blue Flag award. A promenade runs the full length of the beach, with several restaurants offering a refreshing drink or something to eat, including delicious seafood cooked outside on wood or charcoal fires. 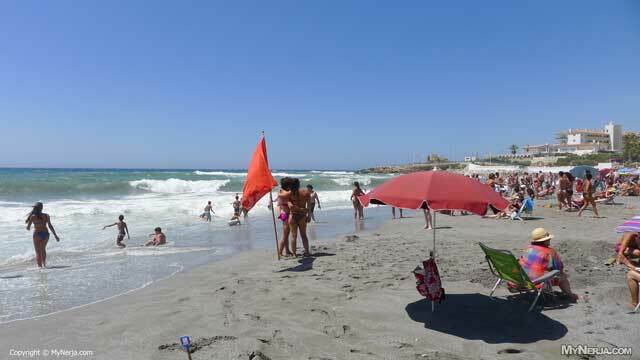 Torrecilla Beach can be reached from Plaza de los Cangrejos, at the end of Avenida Castilla Perez, or from several points along its length.